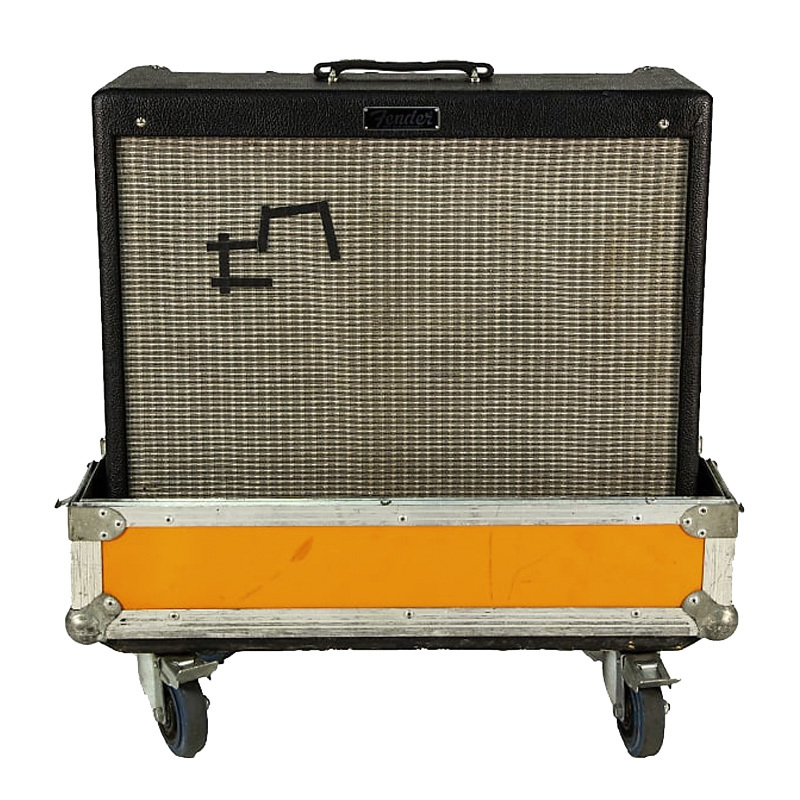 Today, we at Reverb are exciting to announce that Albert Hammond Jr. is selling a collection of Fender Hot Rod DeVille amplifiers on Reverb to benefit The Otis Redding Foundation, Girls Rock Santa Barbara, and Brooklyn United through the Reverb Gives initiative. As many fans will know, Albert Hammond Jr. used to play through DeVilles almost exclusively, whether with The Strokes or on his solo albums and tours. The simple, 60-watt tube amps, along with Hammond's white Stratocaster and Nick Valensi's Epiphone Riviera, were just another characteristically unfussy choice for The Strokes guitarists. Their straight-ahead sound helped make the band one of the most influential of the new millenium. 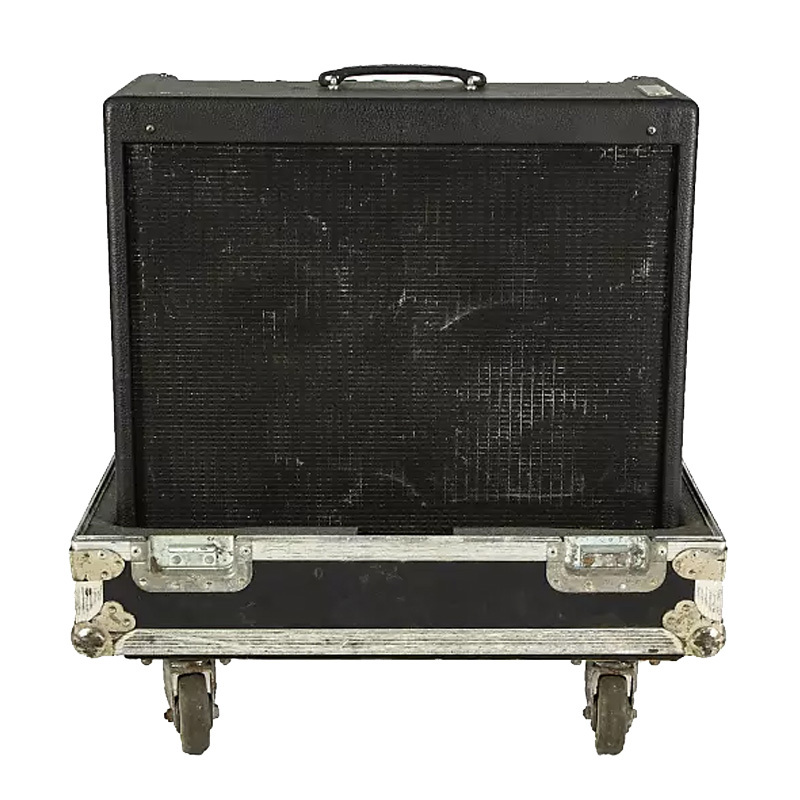 The specific amps Hammond is putting up for auction on Reverb include the two 2000 Hot Rod DeVilles used to record most of The Strokes' breakout debut, Is This It, as well as follow-ups Room on Fire and First Impressions and the resultant tours. 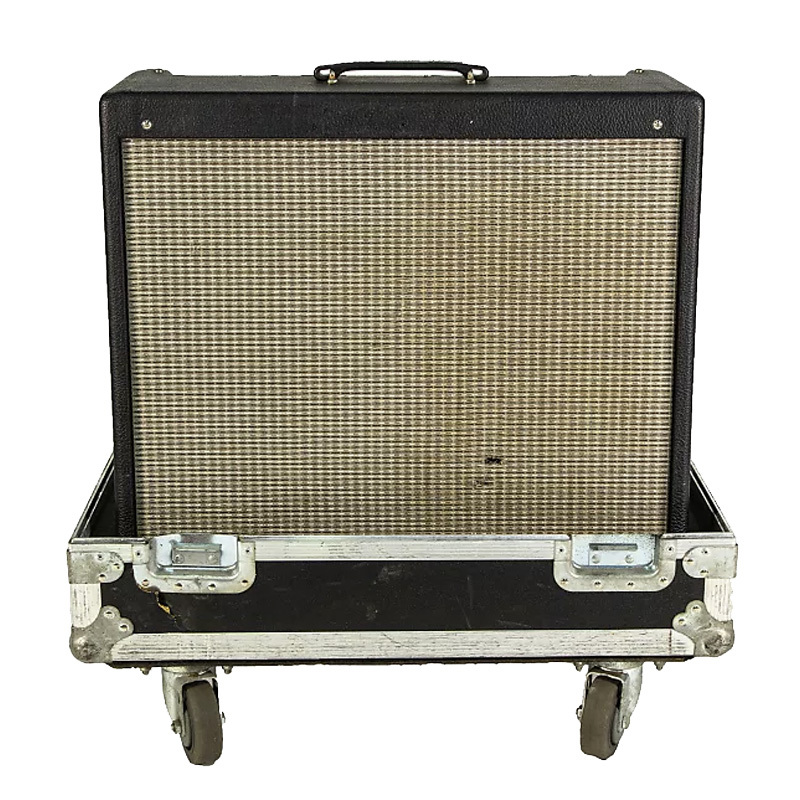 The auction will include six more amps Hammond played in studios and across stages for years, like a 2010 Fender Hot Rod DeVille 2x12 III used on tour to support The Strokes' fourth album Angles and used at the band's 2015 headlining shows in Hyde Park. 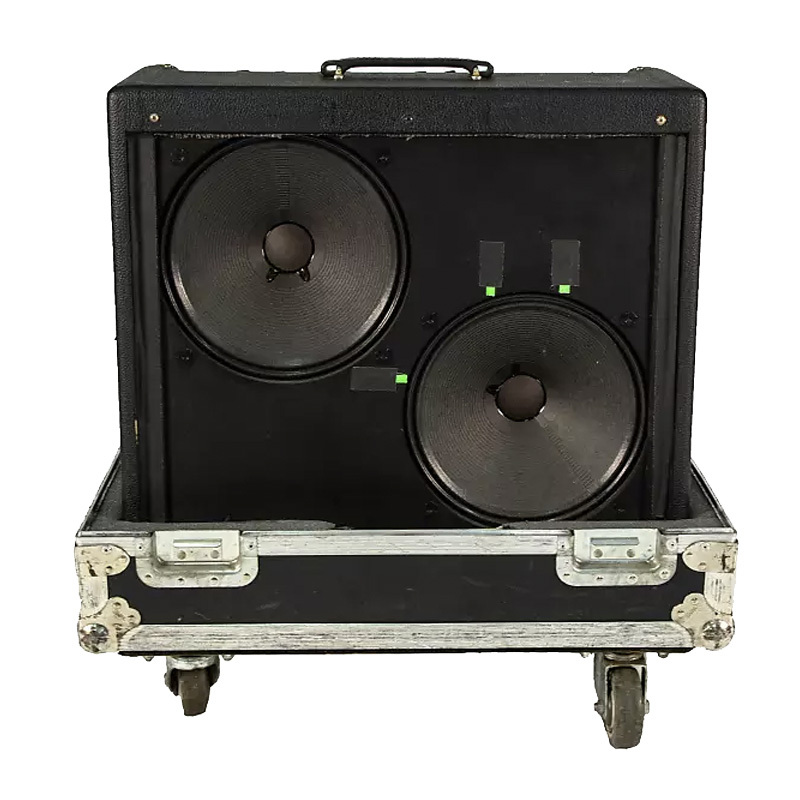 "These amps have been played on early Strokes albums and all over the world—two of them as recently as last year, when we played Lollapalooza Argentina in front of 90,000 people," said Hammond, who recently switched from his DeVille amps to Fender Deluxe Reverbs. Of the DeVilles he's selling, Hammond says, "They're incredible, well-made amps, so I'm excited to get them into the hands of other musicians and to use the money to put music gear into the hands of students who need them." In partnership with Reverb Gives, Hammond will donate the proceeds from his Reverb charity auction to: The Otis Redding Foundation, an organization founded by Otis Redding's wife that aims to continue Mr. Redding's mission of empowering youth through year-round music lessons, summer camps, after-school programming, and more; Girls Rock Santa Barbara, an after-school program, summer day camp, and summer sleep-away camp that empowers girls and women through music education, creative expression, and performance; and The Brooklyn United Music and Arts Program, a community-based organization in New York City that provides inner-city youth with positive marching band experience while promoting academic support, character development, skills building and performance opportunities. Head to the auction page now to place your bid for a chance to win a piece of history from Albert Hammond Jr. while supporting a worthwhile cause.